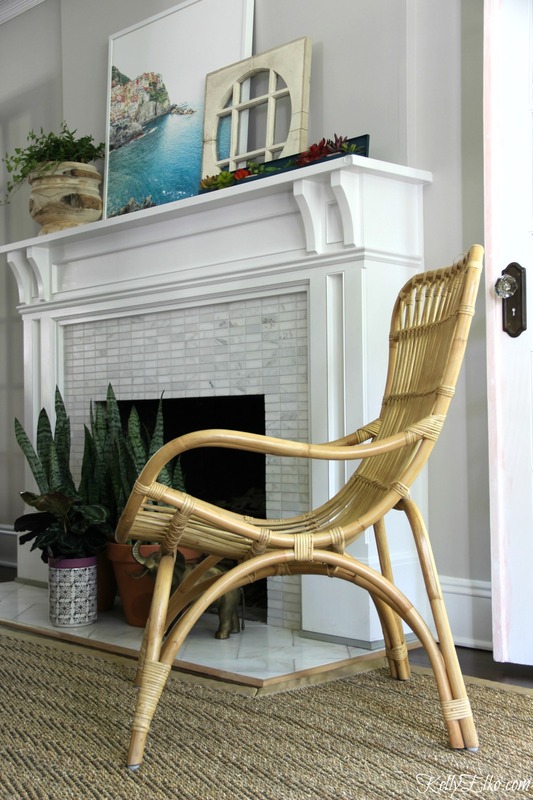 I love the relaxed feel of wicker and rattan inside and out. My living room got a Color Lovers refresh and I brought in lots of this natural element to give it a relaxed, kick up your feet vibe. Nobody puts an outdoor chair outside! I love bringing outdoor furniture inside for a relaxed feel. Guess what? Ikea has nailed it on the beach chic, coastal style look and I’m loving their latest affordable finds. I was able to make a quick pit stop to the megastore on my way to an appointment – unfortunately, I did not get to spend much time wandering the maze like structure! I need those hooks – they have such a fun shape and the cabinet is the perfect storage piece for a bathroom. Goals include this amazing affiliate Double Hanging Rattan Swing (my neighbor has one on their front porch). How do you bring relaxed eclectic style into your home? Would you ever put outdoor furniture inside? Don’t miss my Color Lovers Living Room Reveal HERE! 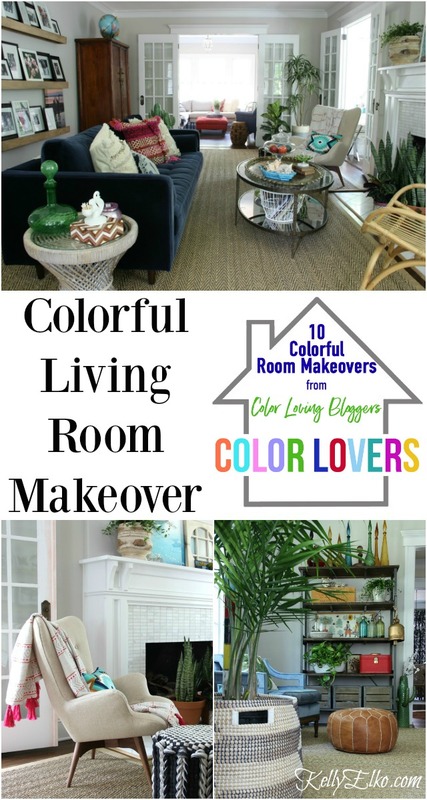 « Previous: Color Lovers – My Colorful Living Room Makeover! Loved your living room refresh. It’s really great. What hooks? No link, I need hooks , too.Can you fix the link possibly? I am so happy about this post! 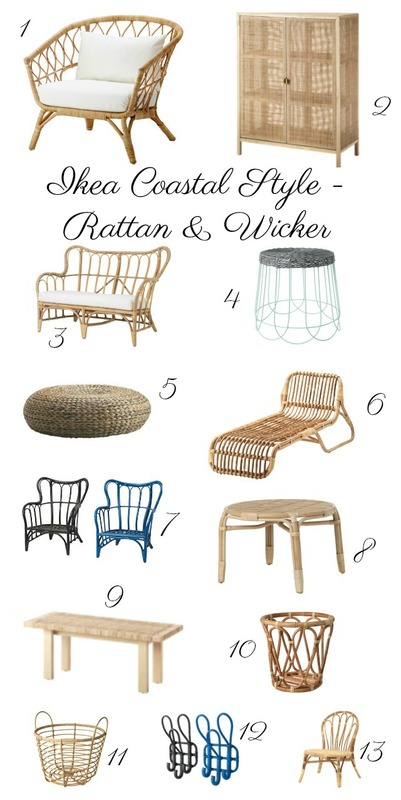 I have been wanting to add a couple wicker/rattan pieces but they can be expensive. Thanks for sharing! Let me know if you end up getting any of these gorgeous pieces Melanie!